I finally got it! 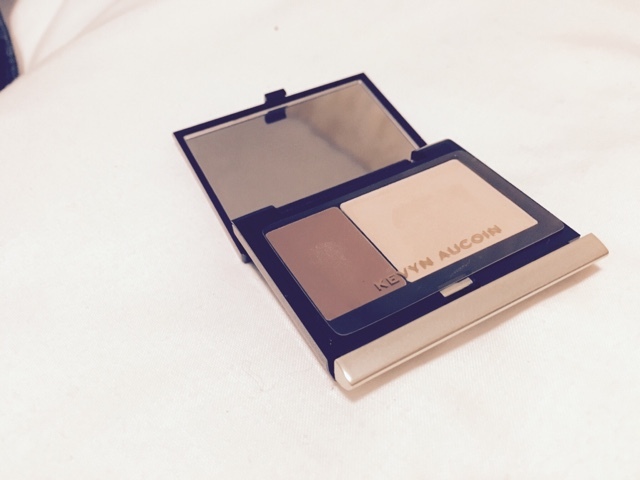 After months of uming and ahing, I finally got my first Kevyn Aucoin product. I've heard numerous raves about the ashy goodness of his famous sculpting powder, but couldn't quite justify the price at the minute. Instead, I ordered the creamy glow duo in sculpting/candlelight from cult beauty for the much more justifiable price of £21. It combines both a 'sculpting' shade and a 'candlelight' shade to also satisfy my current highlighting addiction. I'm so excited to use this. I'll be sure to let you all know how I get on soon!